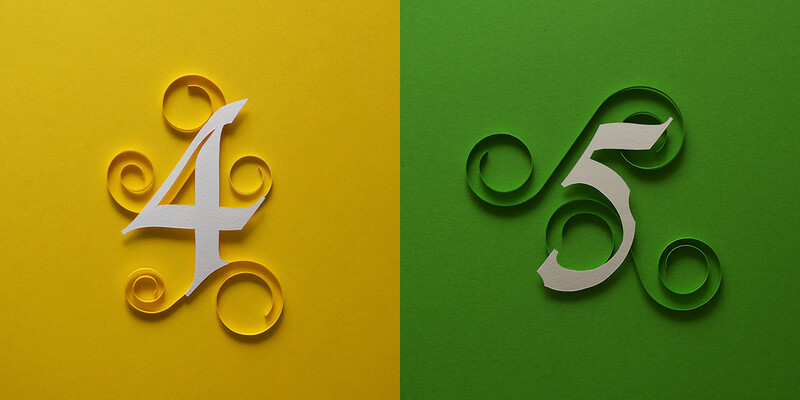 36 Days of Type is a project that invites designers, illustrators and graphic artists to give ​their particular view on the signs from our alphabet. 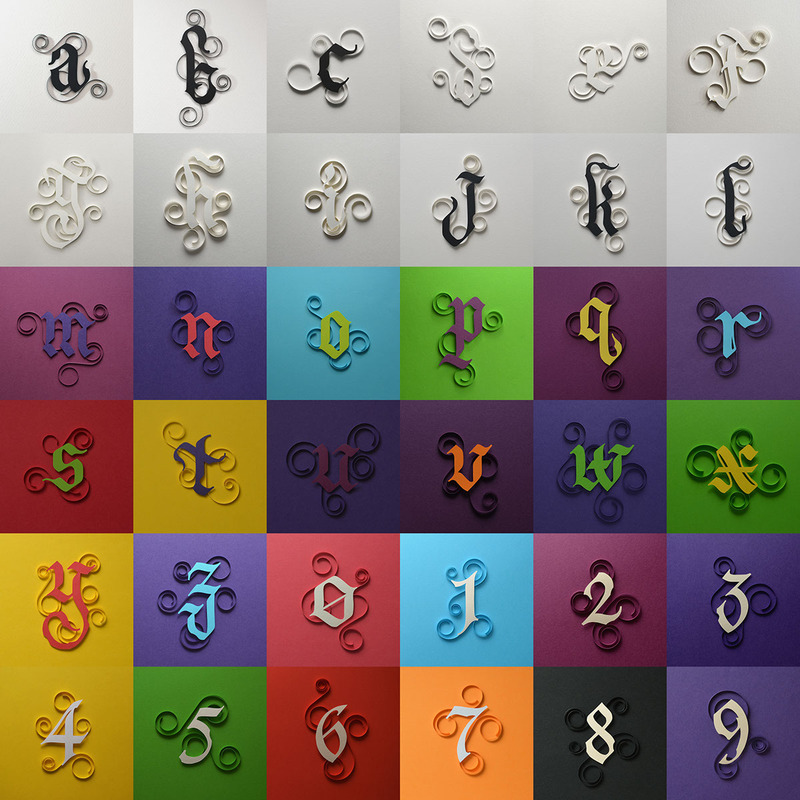 36 days of restless creativity, in which participants are challenged to design a letter or number for each day, resulting in an overall view of the ability to represent the same sign from many different perspectives. 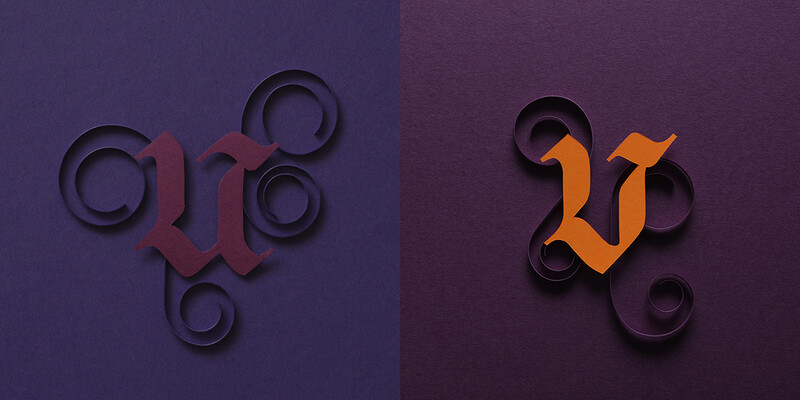 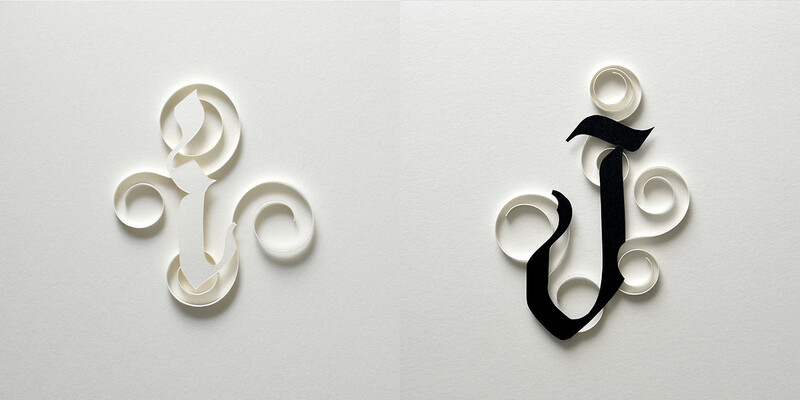 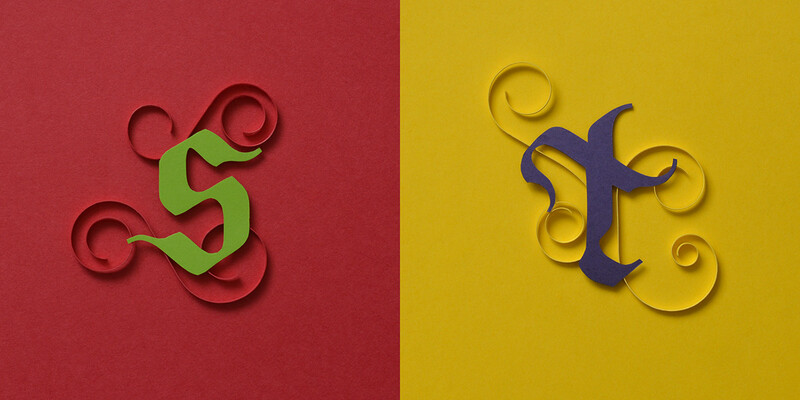 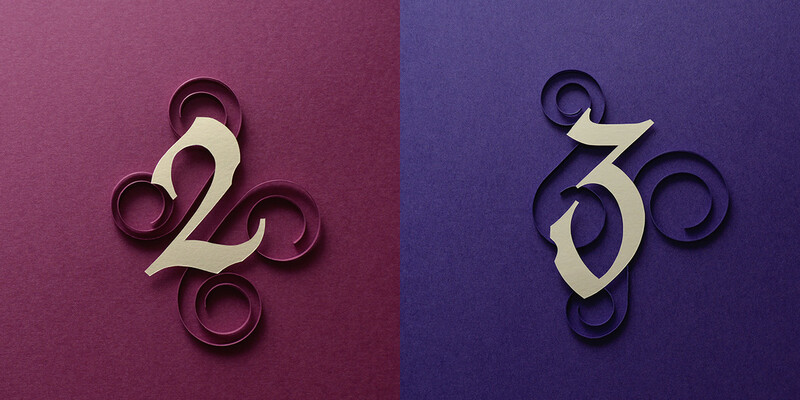 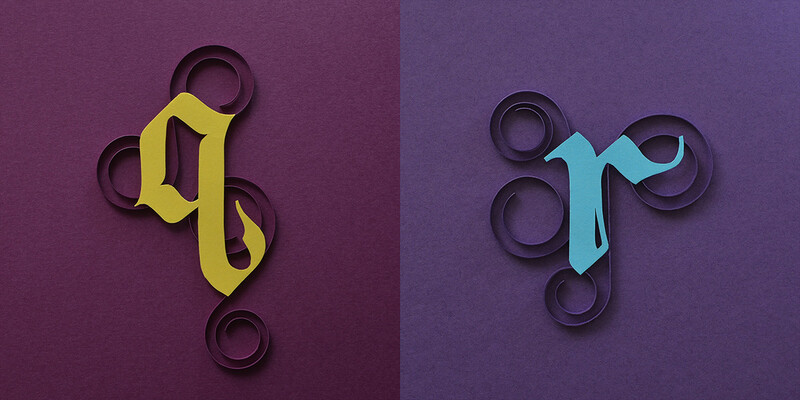 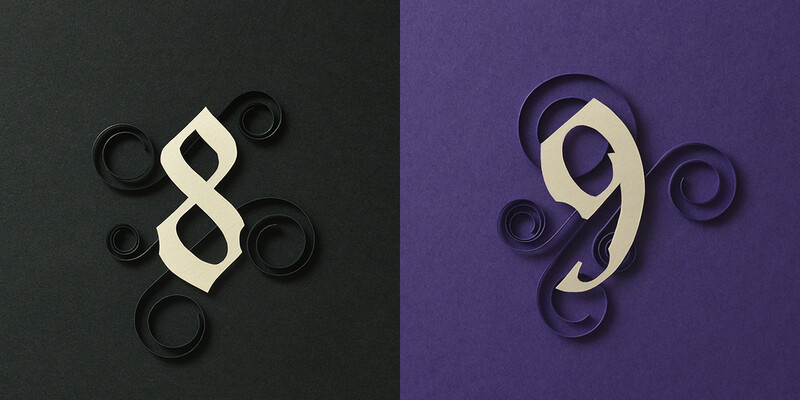 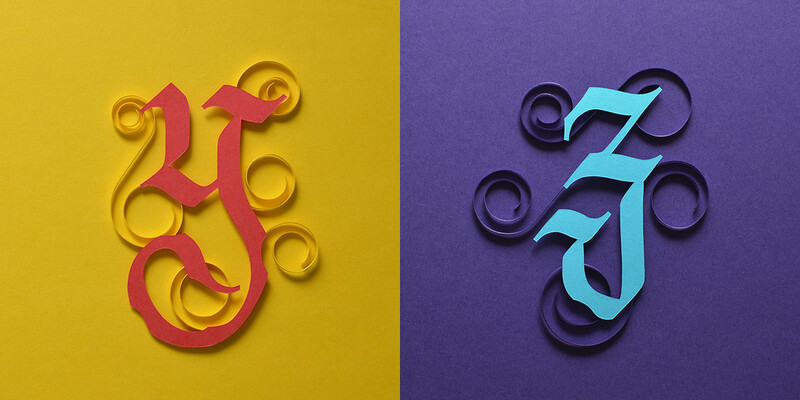 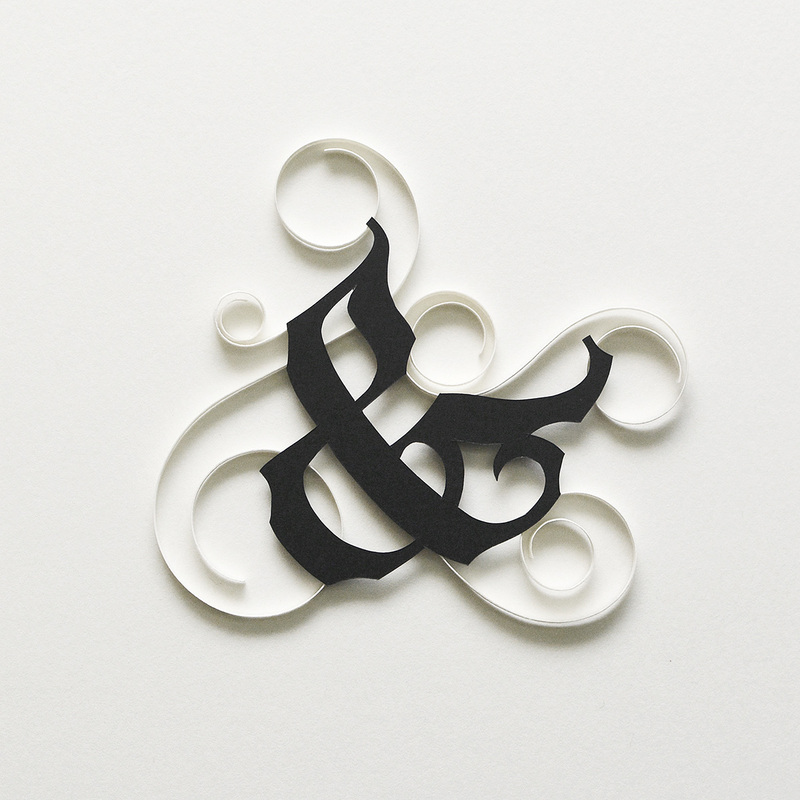 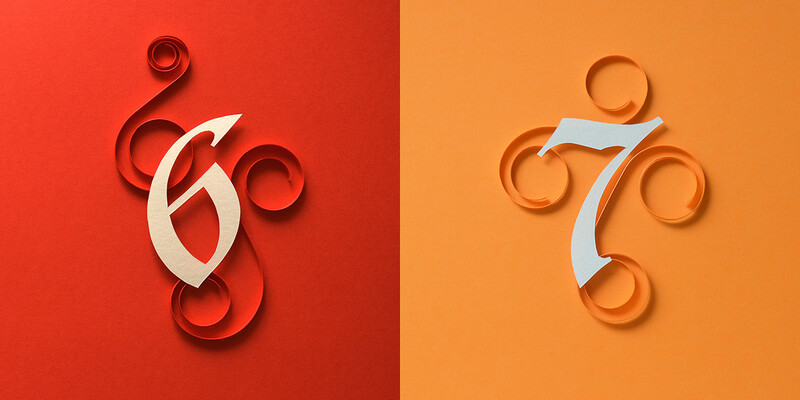 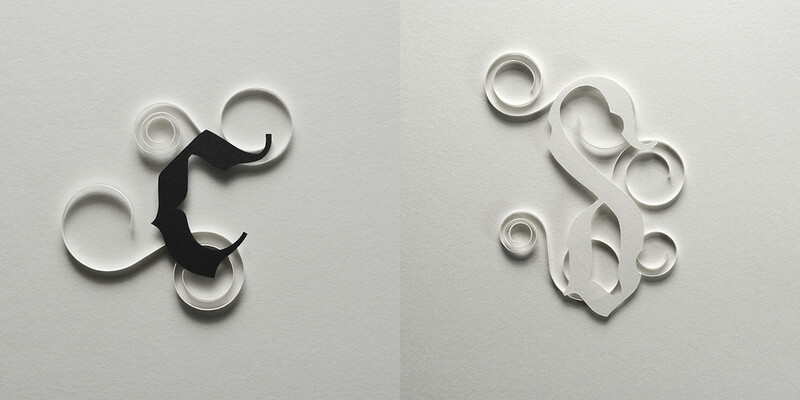 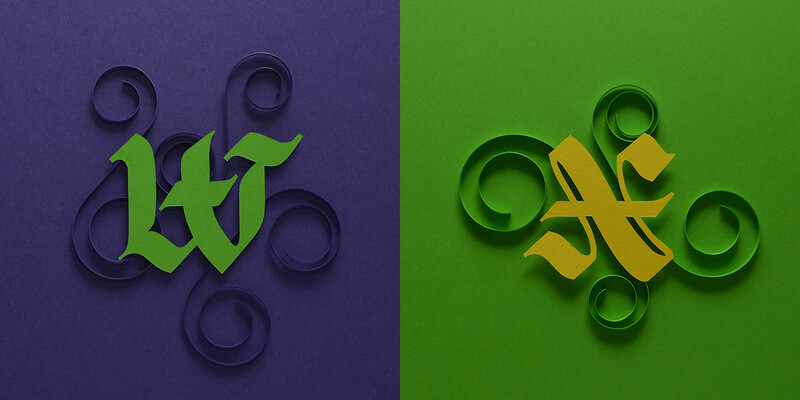 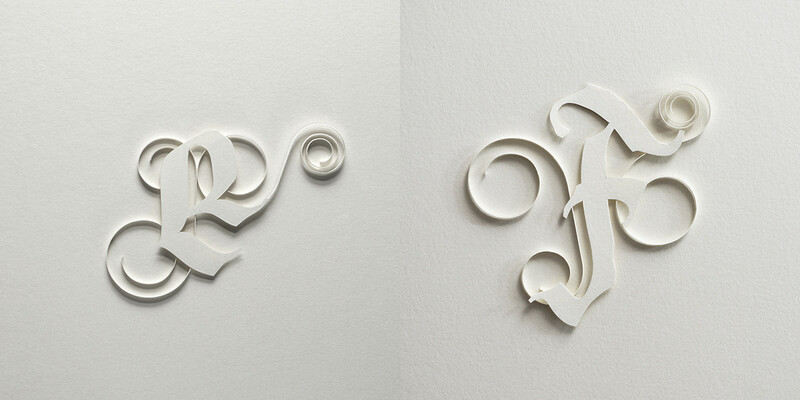 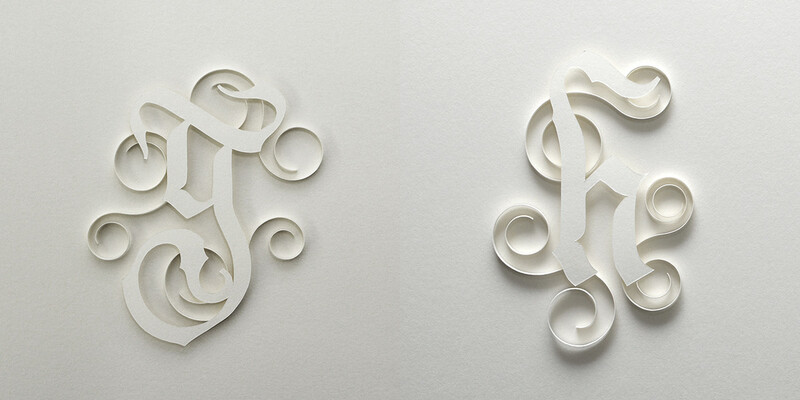 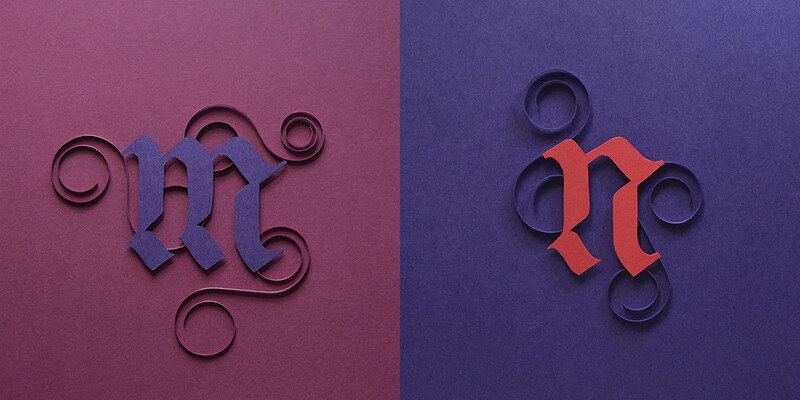 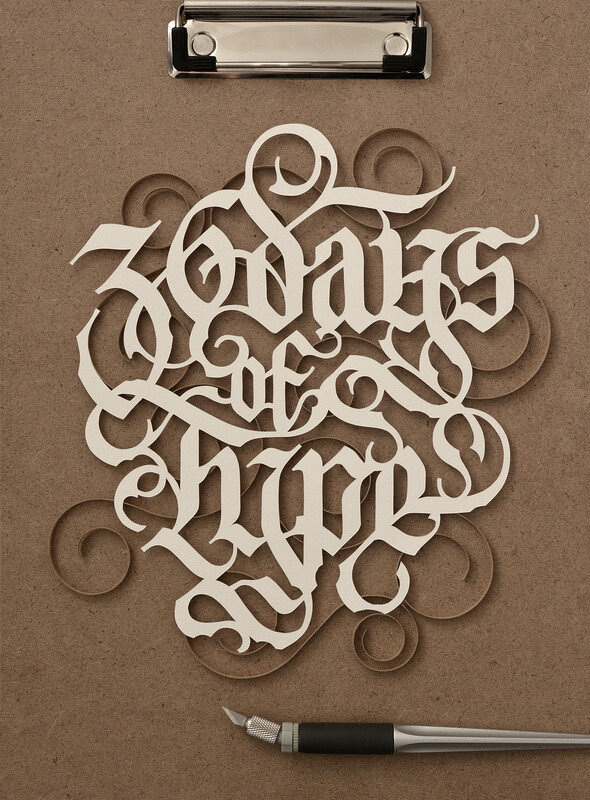 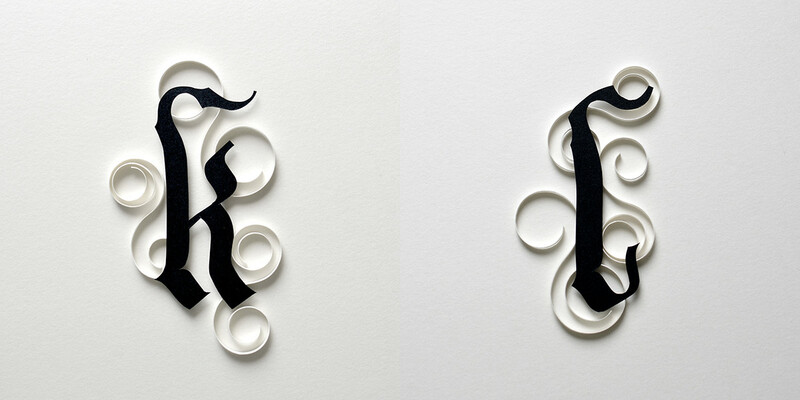 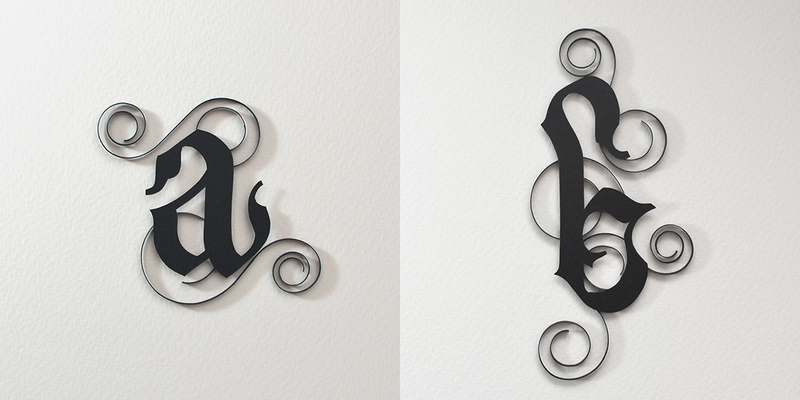 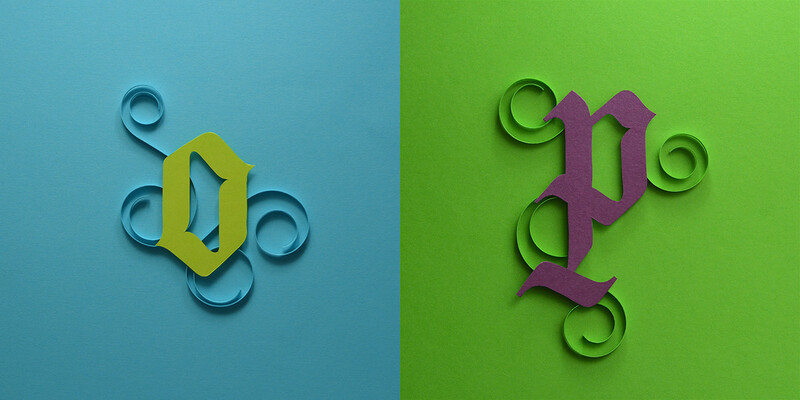 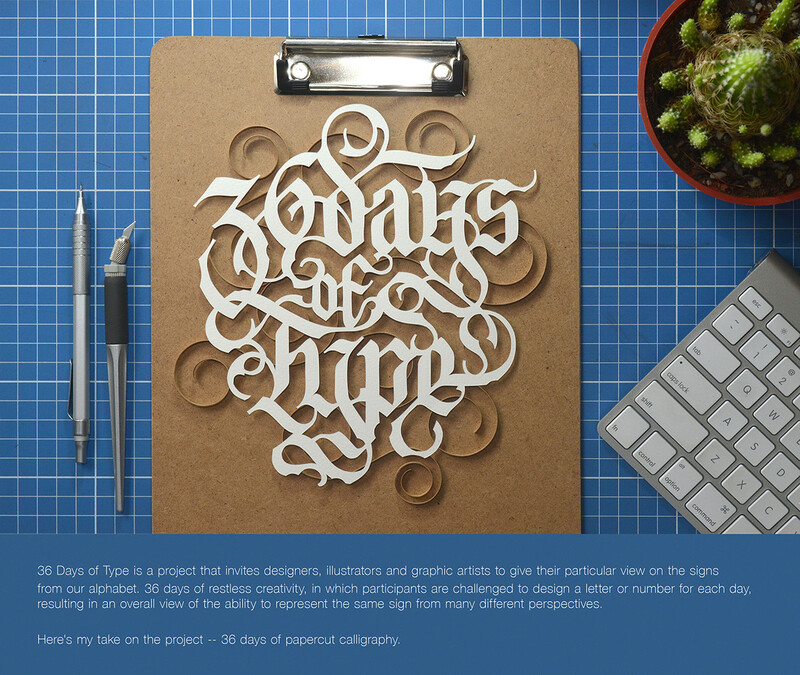 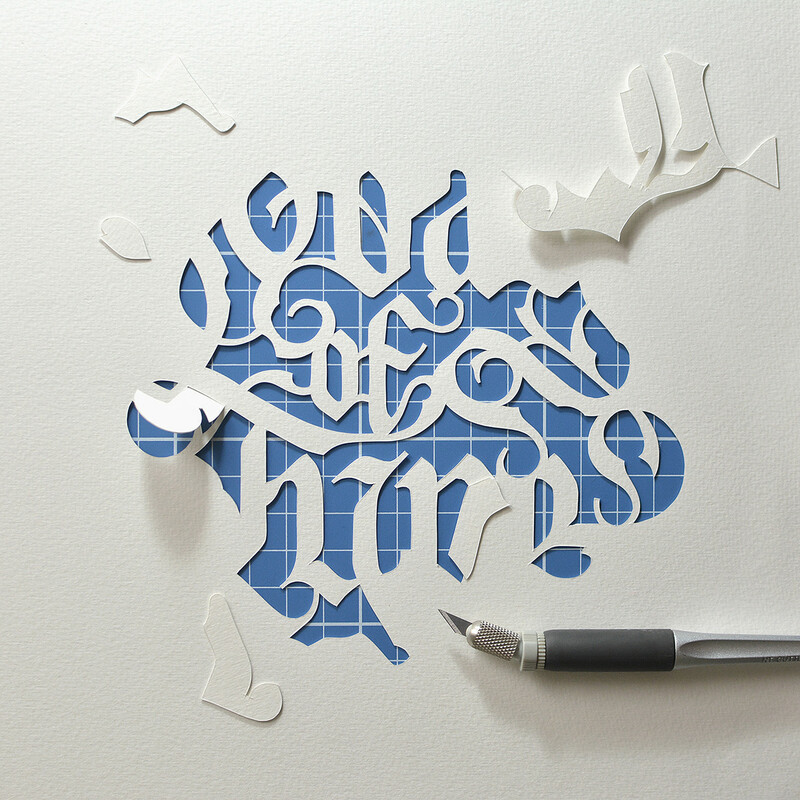 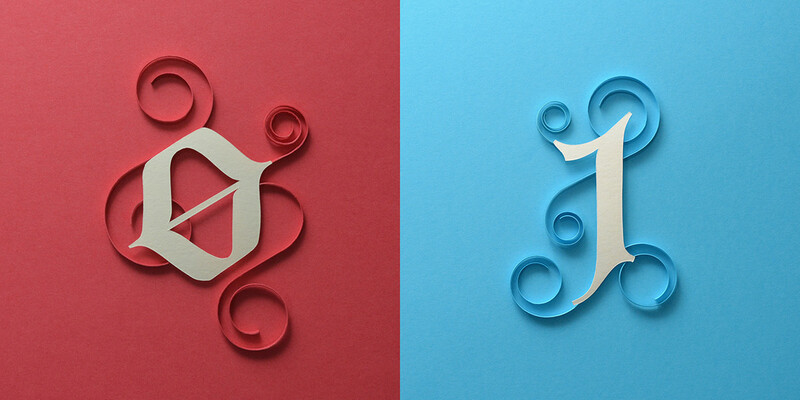 Here's my take on the project -- 36 days of papercut calligraphy.